My Running Journey: Why I Started And Why I Still Run! A couple of months ago, I read a Buzzfeed article on Facebook where a ton of runners shared why they started running. It was a very inspiring piece (check it out here) because the reasons were all so different, and so were the runners. After reading that piece, I went for a run (of course) to reflect on why I started running. The reason I started running is very simple: I wanted to run a marathon because I had heard of people running 26.2 miles and could not believe that this was possible. I wanted to prove to myself that anything I set my mind to, I could accomplish. And what started off as a huge goal in my mind, changed my entire life. 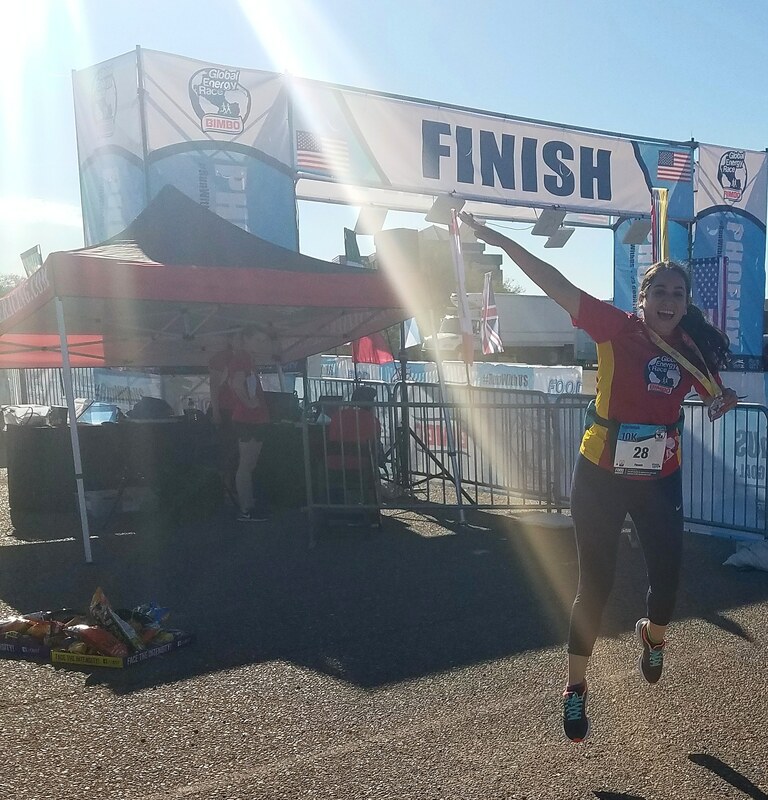 When I first started running, it was just to reach that goal of crossing a full marathon off my bucket list, but as I started running and learning about true discipline (among other lessons), I began to really enjoy running. I enjoyed that it calmed me down when I was nervous, I enjoyed that it de-stressed me when work or life was overwhelming. I enjoyed slowing down my mind and focusing on just one thing: putting one foot in front of the other, versus thinking of the million things I had to do the next day. I enjoyed seeing my body change as I ran, getting stronger and faster. It’s a simple (and very ambitious) reason to start running but as I continued with my running journey, I realize that I may just have one reason why I started running, but I have so many more reasons why I still run today. Running is a huge part of my life and if you’ve been following along, I’m sure you already know this. So today, I’ve decided to share a few of the most important reasons why I still run in the hopes that you’ll get to know me at a deeper level, but also to maybe inspire you to lace up your own running shoes and join me on this #EnthusiasticAboutRunning journey.